Post-Zidane Madrid: swapping Ronaldo for Neymar? 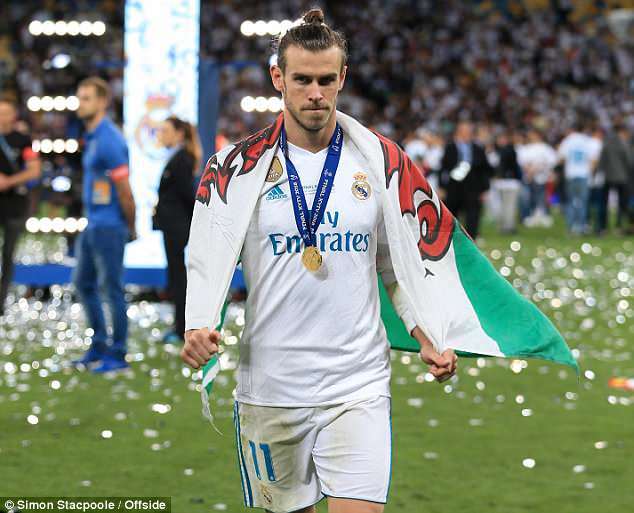 The coach’s exit is likely to keep Bale at the club but may well move Ronaldo closer to the exit. 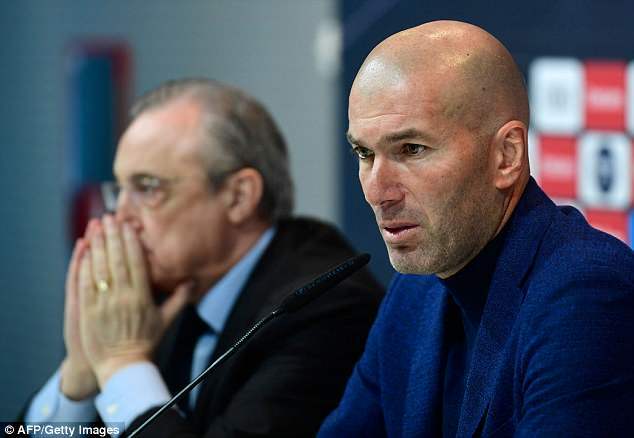 Zinedine Zidane shocked football when he quit as Real Madrid manager after a bust-up with president Florentino Perez over plans for the club’s future. 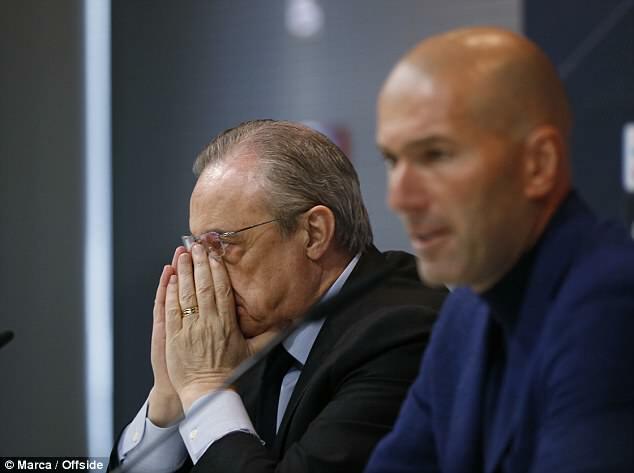 The France legend’s departure followed a meeting with Perez in which it became clear Zidane’s blueprint for Real was wildly at odds with that of the hierachy, who want to sign a new goalkeeper and to explore using Cristiano Ronaldo in a deal to sign Neymar from Paris Saint-Germain. Madrid also want Gareth Bale to start as many games as their other big names. 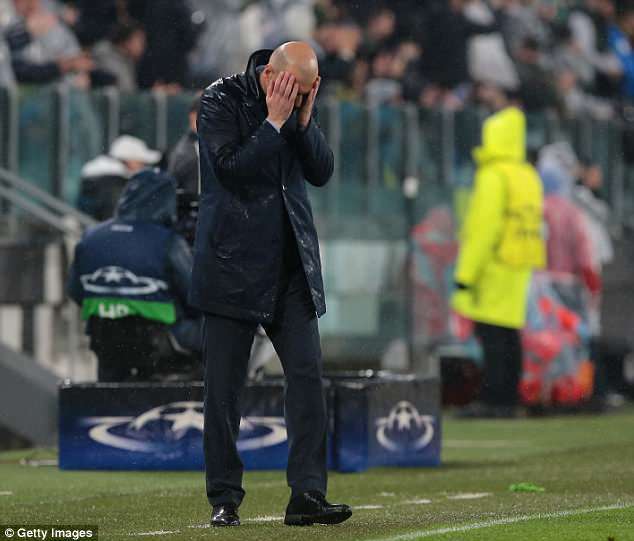 Zidane — whose exit came just five days after guiding Real to a third straight Champions League title — rejected all such proposals. 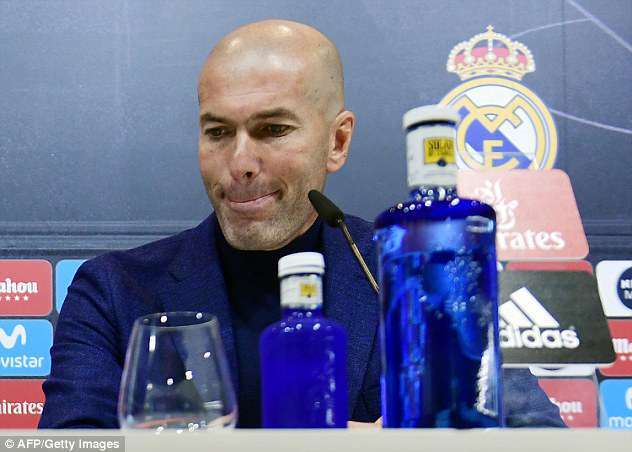 Bale and his team-mates were told about the decision just moments before Zidane addressed reporters at the club’s Valdebebas training ground. 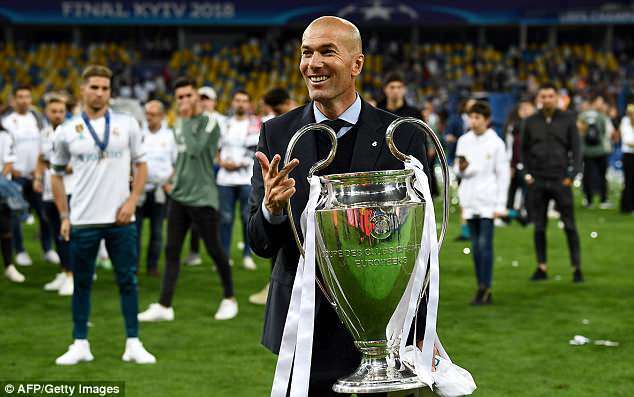 Zidane, 45, presided over the most trophy-laden period in the club’s modern history and he will be a tough act to follow. 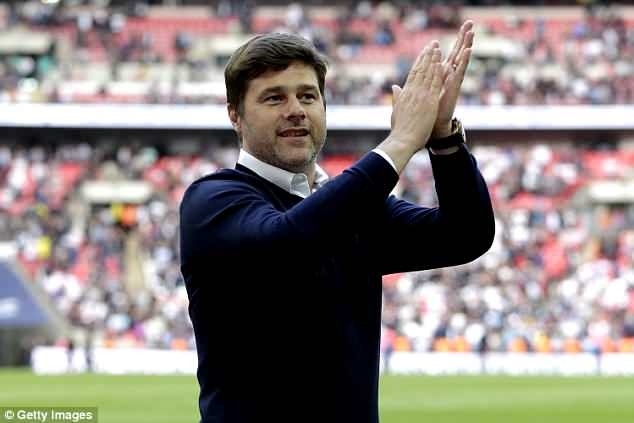 Madrid will now try to buy Mauricio Pochettino out of his new Tottenham deal. It will not be easy and with other potential targets, Jurgen Klopp and Joachim Low, not interested in leaving their jobs with Liverpool and Germany respectively, the available Arsene Wenger has also been listed among the favoured candidates. The former Arsenal manager was running last on one online poll on Thursday asking fans who they wanted to take over, but Perez has long been an admirer of Wenger as a statesman of the game and has tried to hire him in the past. 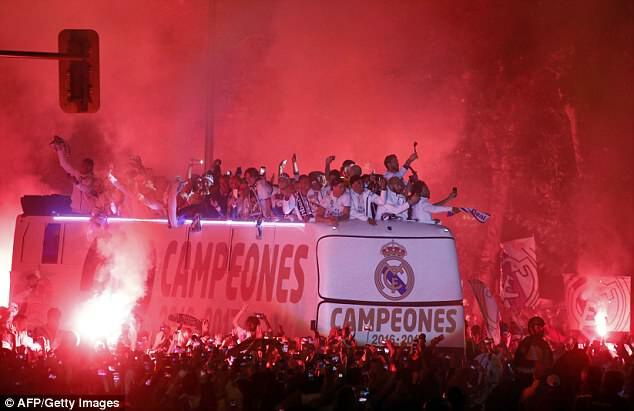 In fewer than 900 days in charge, Zidane enjoyed great success in Europe and won one Spanish title. ‘I am a winner and if I have the feeling that it will be difficult to keep winning then a change is needed,’ he said. ‘I prefer to leave things when they are going well. It’s the way I feel now. I am not going to say that this one is to blame or this one. ‘I have taken the decision and that is the end of it. I am not going to say when I decided. 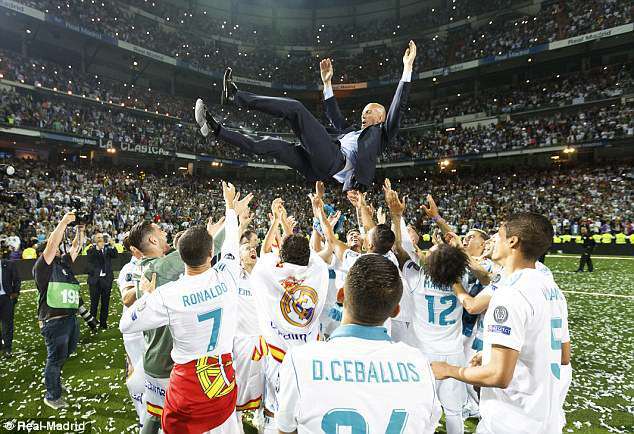 I will keep that to myself.’ Zidane made history on Saturday when he became the first coach to win the Champions League for three straight seasons. Things did not go as expected after beating Liverpool. First, Ronaldo suggested he had played his last game for the club, then Bale said he would walk away if he was not playing more. Those two declarations may have taken their toll on a man who would have expected nothing but praise in the aftermath of his achievement in Kiev. ‘I love this club and I will always be grateful for the chance to play and manage here,’ he said. 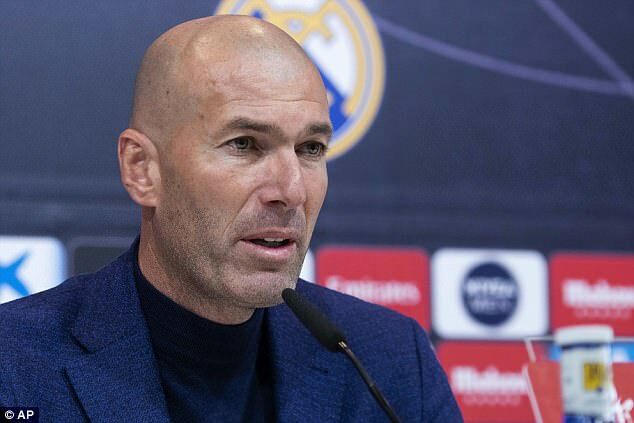 To a chorus of camera clicks from the Madrid media summoned to the training ground just 80 minutes before the announcement, Zidane was, as ever, the embodiment of dignity. ‘Madrid has done everything for me,’ he said. 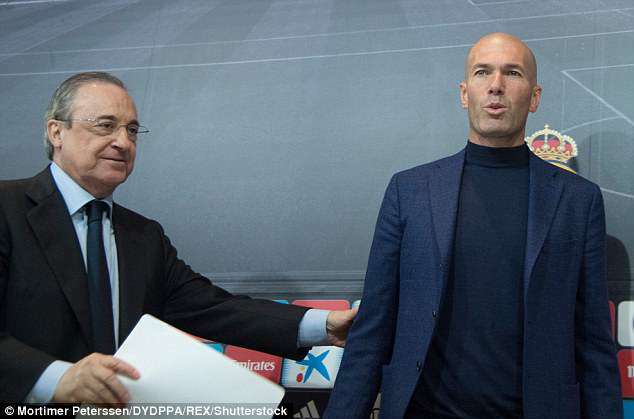 Perez looked crestfallen alongside one of the most successful coaches in the club’s history. Nobody has won as many trophies in so few games. Having spent five years as a player at the Bernabeu, Zidane coached the B team before taking the top job. He described this departure as a ‘see you later’ and not a permanent goodbye. Zidane described winning La Liga in 2017 as the pinnacle, but his team finished third this season — 17 points behind Barcelona. Closing the gap will now be someone else’s responsibility. Rafa Benitez lasted four months when he replaced the popular and successful Carlo Ancelotti in 2015. The new man faces a similarly tough challenge.